Is it 1993 or 2012? I’m not sure. But the worst FAIL of all? Yup, Anze Kopidor, Brad Doty and the rest of the LA Kings have done a great job putting the ball in the net and are one win away from the Stanley Cup Finals! 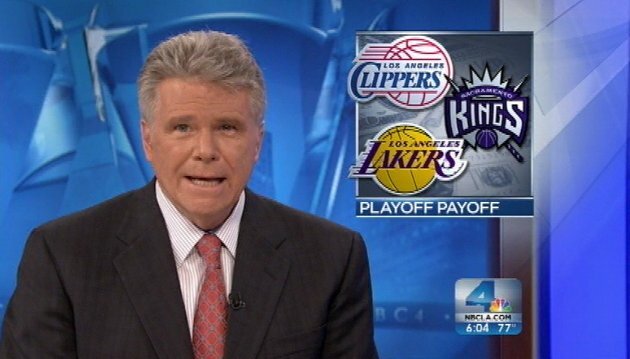 Being a resident of LA, I’m used to hockey getting the short end of the stick by the local media because, let’s face it, LA is first and foremost a basketball/baseball town. It’s just embarrassing that these gaffes have become internet sensations, further perpetuating the perception that LA doesn’t know or care about hockey. I can attest that this is not true, at least not in regards to the fan base. This entry was posted in la kings and tagged fox 11, liz habib, local media, Los Angeles, nbc 4 la, news reports, sports news. Bookmark the permalink. 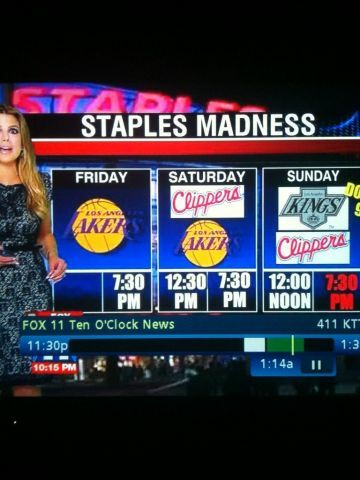 I was really hoping the Kings would close out the series yesterday.